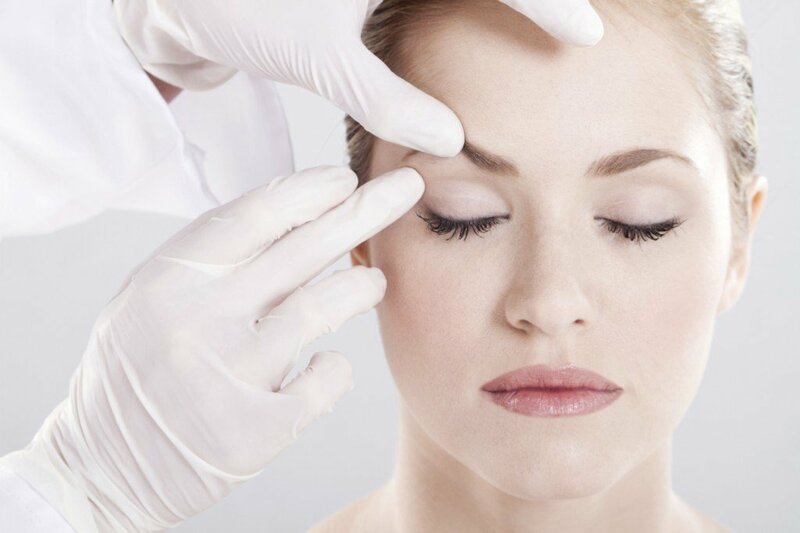 It’s natural to focus anti-ageing treatments for eyes and brows. Expression lines, dark circles, sagging skin and puffiness are typical issues that arise as we age. For lines, mild skin sagging and dark shadows around the eye area, the treatment of choice at Hans Place Practice is INTRAcel. This high-tech combination treatment will firm skin and smooth lines with little or no downtime. It can be combined with injectable volume enhancers and Dr Comins can advise on the best treatment combinations. For a brow lift we recommend Botox® with or without the Silhouette Soft Thread Lift. This new, non-surgical lift uses special sutures to lift the area. Over time the threads dissolve, helping to stimulate collagen and firm the skin. For larger bags and sagginess, you may require a more invasive surgical treatment, such as blepharoplasty (eyelid or eye bag removal). Hans Place Practice also offer two skincare treatments for at home use, to ensure that the condition of your skin is optimised so that any treatments that are undertaken have maximum effect. It is vital that products used on the skin are effective and safe and we recommend Obagi and Epionce skin care. Obagi is a prescribed treatment which resurfaces the skin and treats a range of skin conditions including ageing and dehydrated skin. Epionce is our 100% botanical skin care range, developed to protect and repair the skin and to minimise skin irritation and inflamation. You can speak with one of the team at any time for more information about these medically proven skin care lines.